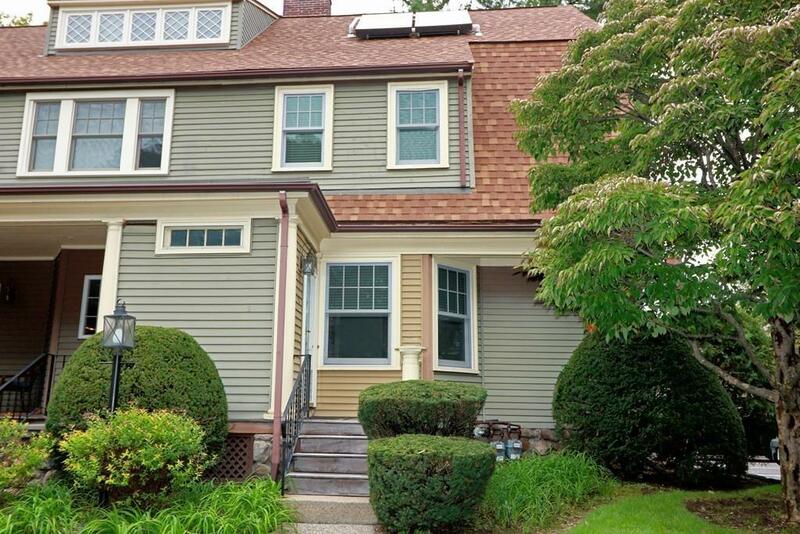 Enjoy all that Wellesley Square has to offer!!! Steps from a wide variety of restaurants, Fine Dining establishments to Starbucks and so much more. Great shopping too! clothing,jewelry,gifts and home decor,salons and day spas and of course The Cheese Shop ! Walk to the Boston train,Brook Path,or Lake Waban at Wellesley College. 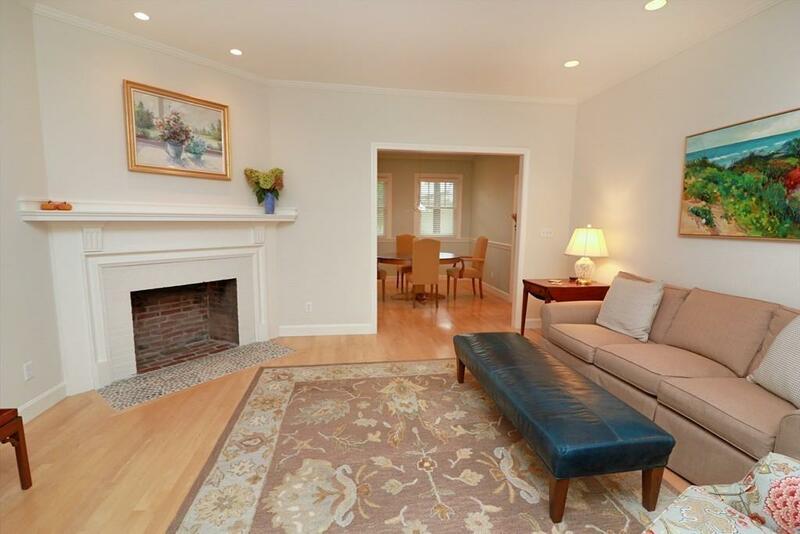 This stylish end unit townhouse at Wiswall Circle is nestled in the best location in town. Tastefully updated with Wolf Range stainless appliances limestone counter-tops and gorgeous maple floors throughout. The entryway leads to a fireplaced living-room and formal dining area off the kitchen all painted with up to the minute decorator colors.Relax in the spacious sunny master suite with great storage and a redone master bath. The hall bath has also been redone and is adjacent to the second bedroom.Don't miss the third floor hideaway bonus space perfect for a home office or third bedroom. 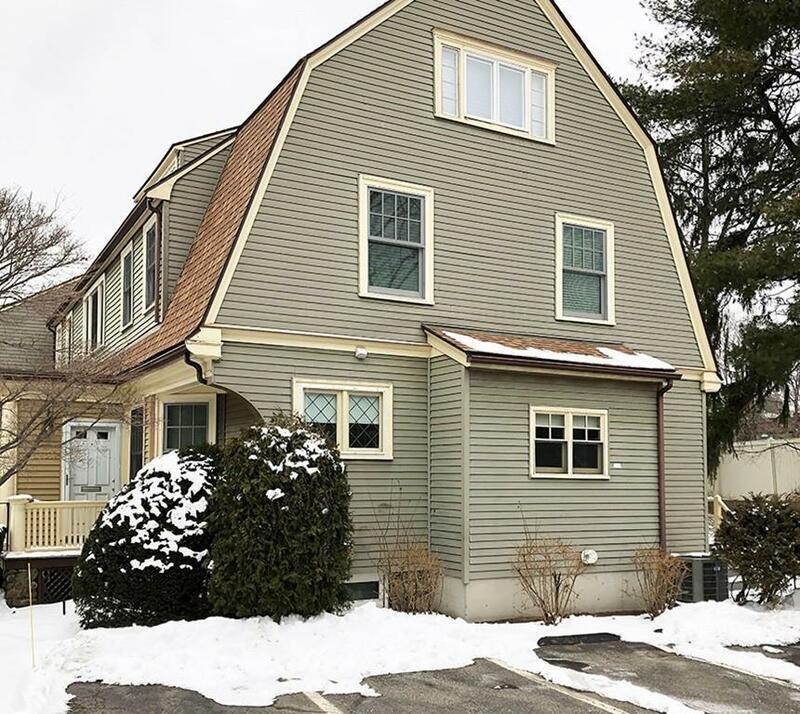 Listing courtesy of Gail Lockberg of Berkshire Hathaway Homeservices Town And Country Real Estate. 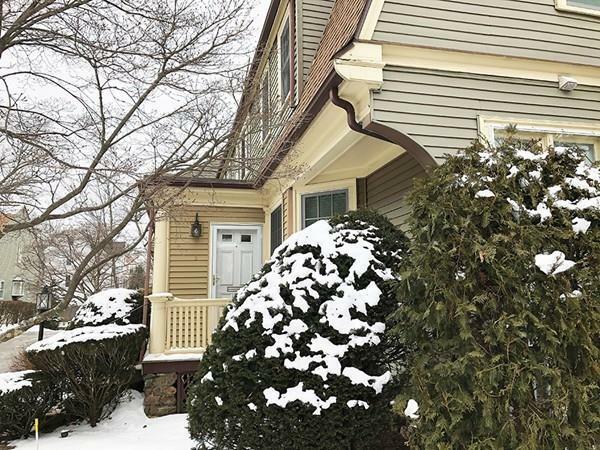 Listing provided courtesy of Gail Lockberg of Berkshire Hathaway Homeservices Town And Country Real Estate.